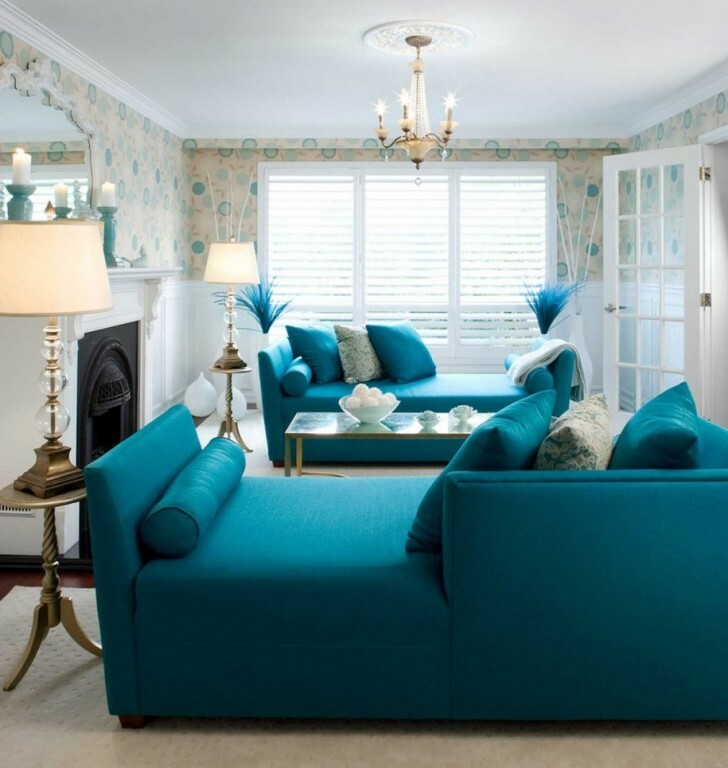 Posted by centrepiecefurnishing in Centrepiece furnishings, Contribution from customers, General tips for better living. Home offices and workplaces within the home have become more and more commonplace. As mothers take on part time jobs at home and the rise of freelancing, creating a comfortable and functional home office is a top priority. Choosing the right decor will make your office nook a place you want to spend time in and will improve your overall productivity. Making an organized home office with designer style doesn’t have to break the bank. Just follow a few tips from the pros to make your home office designer chic. You can go for a simple and modern look by choosing white as a base color. Incorporate clean white walls along with pure white chairs, frames etc. Pick just a few select pops of color to add interest to the pallette. Designers all over the country have chosen the all-white office as a tried and true. It creates a bright and simple office that is easy to organize and looks sleek and fashionable. The fresh color will brighten up a dim room and get you motivated first thing in the morning. It is a favorite of fashion forward designers. 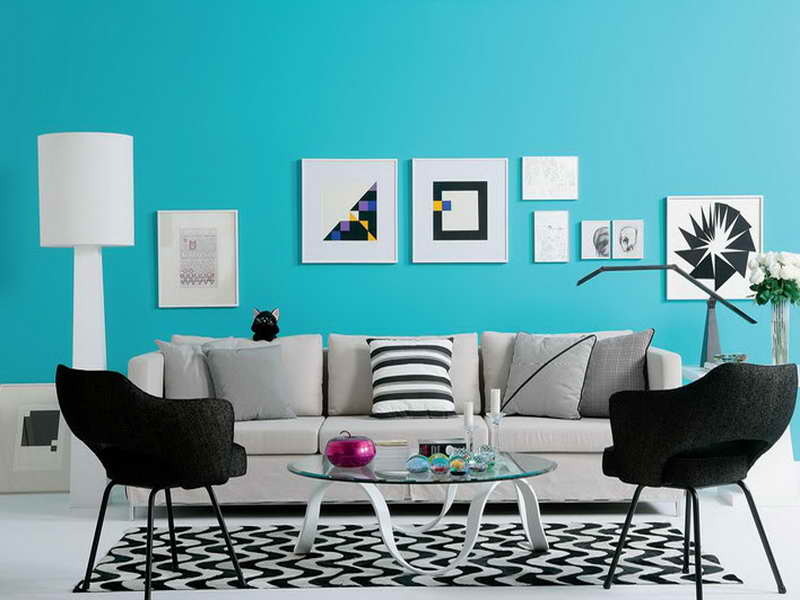 Take cues from this artsy office featured on Modernize that uses bright white with a few cool teal accents. Make an interesting office that clients are sure to comment on by stocking your shelves with things representative of you or your work. Displaying a prized collection on your office shelves will make your workspace a place of pride. You can show off your record collection or professional awards on a shelf behind your desk. 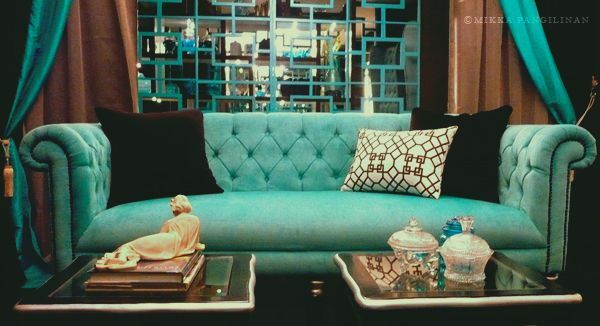 Designers love to incorporate personal mementos into the offices of their clients. Creating a personal feel inside of your office will inspire you to bring your own personality into your projects. Make organization a priority in your new home office. Choose a color scheme and stick to it with your organizers. By tying everything into one color scheme, your office will look clean and put together. Even the smallest things make a huge difference. From storage bins to staplers, do your best to stay with your chosen color. Choose a bright color like orange to make your office a spunky place or stick with classic black for a more sophisticated arrangement. Take a cue from the professionals and add in some bright pops of color. 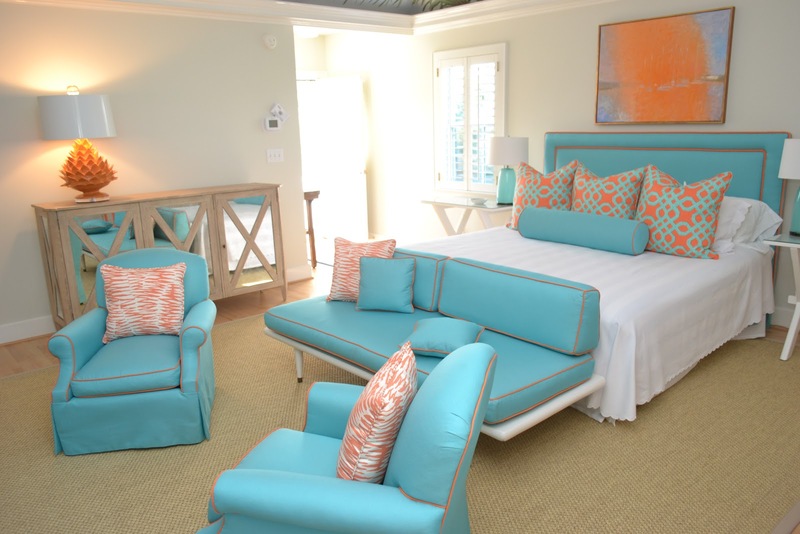 Nothing spices up a room more than color and this applies to even the most utilitarian of spaces. Although your office is made for work, try to make it inviting. You want to enjoy your time there, so make it interesting with some fun throw pillows or a desk made of warm cherrywood. This tropical paradise themed office feels like a vacation and makes work a breeze. No matter your space or budget restraints, you can create a beautiful home office with designer style. With these pro tips, you’ll look forward to getting into work each morning and you won’t want to leave the office again. Do contact http://www.modernize.com if you are in Auston, Texas. You are essentially a cool person! Okay, fine. Most of us do not look like a model out of a trendy fashion magazine. However, most of us do carry a certain style that make us uniquely different. Sometimes, the majority of people may not think so but we will always find someone who will be able to appreciate us for what we are. The most critical person on earth is sometimes ourselves. So as you are sat on your couch, take a closer look at what you are telling yourself at each moment and change that voice. Change it to a voice that tells yourself that you are a cool person. Repeat it and tell the people around you that they are essentially cool people too! Eventually, try to spread the coolness to the world outside your window. Hopefully, with enough practise. Your dreams will also become cool as you internalised it.